So the past two weeks have been rather stressful - mainly due to the dreaded tax return as well as trying to sort out three bedrooms before the baby arrives as well as needing to have the bath ripped out and replaced this Monday - as they say everything always comes at once. One the flip side we have been trying to see the beauty in the small things, breath and take a moment and be grateful for all that is good around us. Something we try to do often and I think is good for when you have one of those weeks which just becomes too much. I was driving in the car this week, lost in a world of thoughts when I realised the rain had stopped and the sun was so beautiful having broken free from the clouds and there was such a simple beauty to it all which you can miss so easily if you don't open your eyes and enjoy the world in front of you. 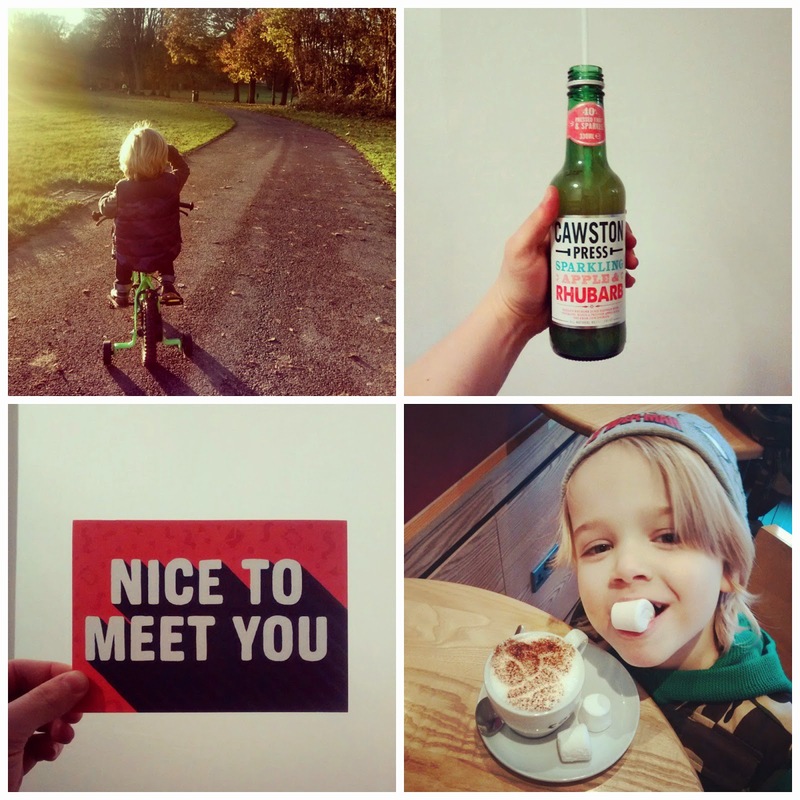 We have indulged in the senses with fresh flowers in the home, a wonderful bicycle ride in Pontcanna park, trying out some delicious Cawston Sparkling Apple and Rhubarb juice, little baby chino dates with Mr A and bringing colour, type and design into the home. 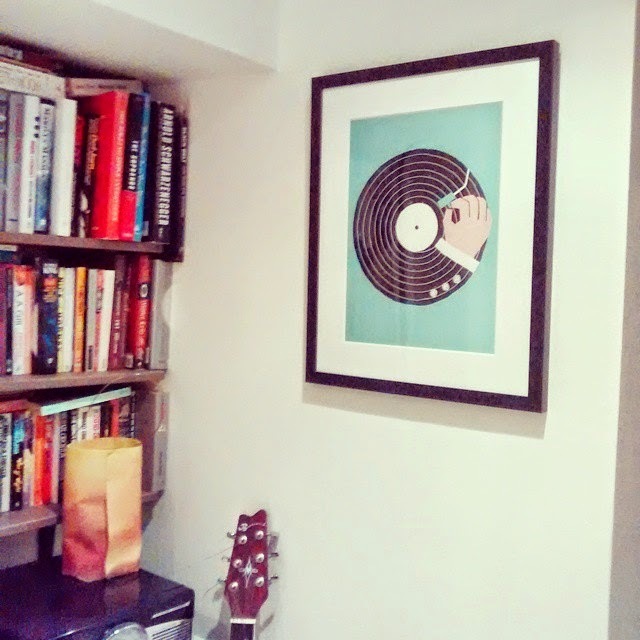 Was also very happy to finally see our new little record print up on the wall, of course perfectly placed in the record nook about our player. 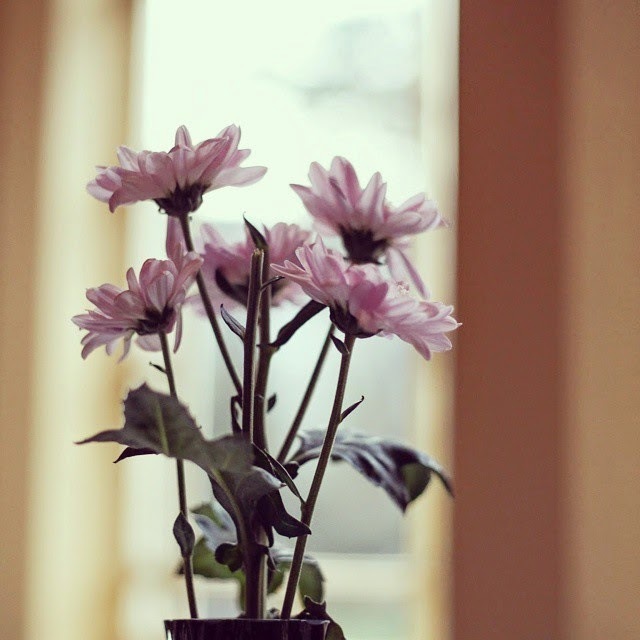 What simple pleasures have been making you happy this week? Why do things always come at once? ! We've had one of those weeks too... trying to remain calm and enjoy kiddo snuggles, peaceful night feeds and daffodils brightening up the kitchen!